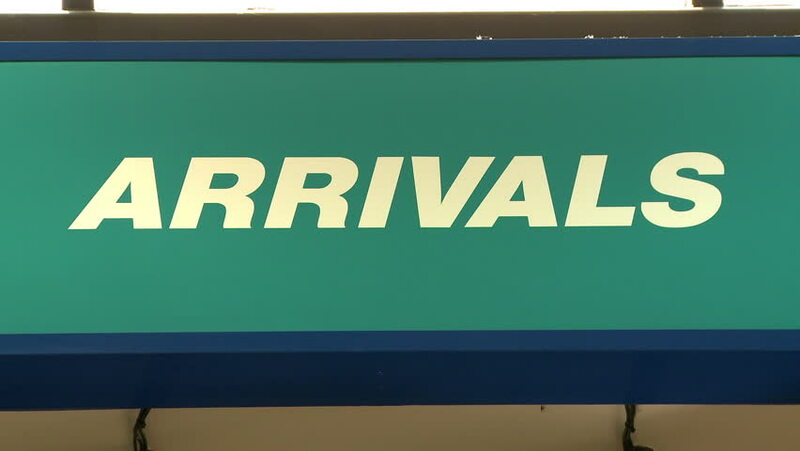 Salt Lake City, Utah - CIRCA - 2009 - Tight shot of an arrival sign in an airport. 4k00:29LED information sign "Conference Hall" above the door in dim light, close-up. A bright white light sign above the door in a dark business center hall. hd00:13KUALA LUMPUR, MALAYSIA - CIRCA JUNE 2014: Samsung logo.